They were quick, efficient, very clean in the way they operated and the process is working well. They also checked for other pest problems. We are very pleased and would recommend them. Great Experience! Our technician was polite, thorough, and did his job without taking short cuts. I was VERY impressed. Very friendly, knowledgeable, and professional. Did a great job at explaining the services of Cleardefense. Service exceeded our expectations. 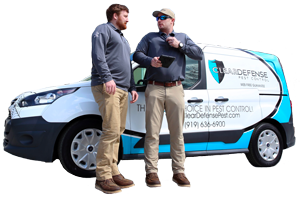 ClearDefense is a stellar pest control company. 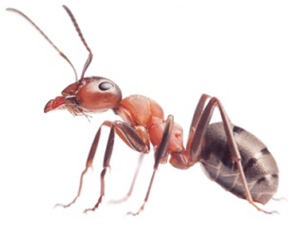 I am supremely impressed with their service and the quality of their pest control product. The company has managed to hire a top notch staff and technicians. 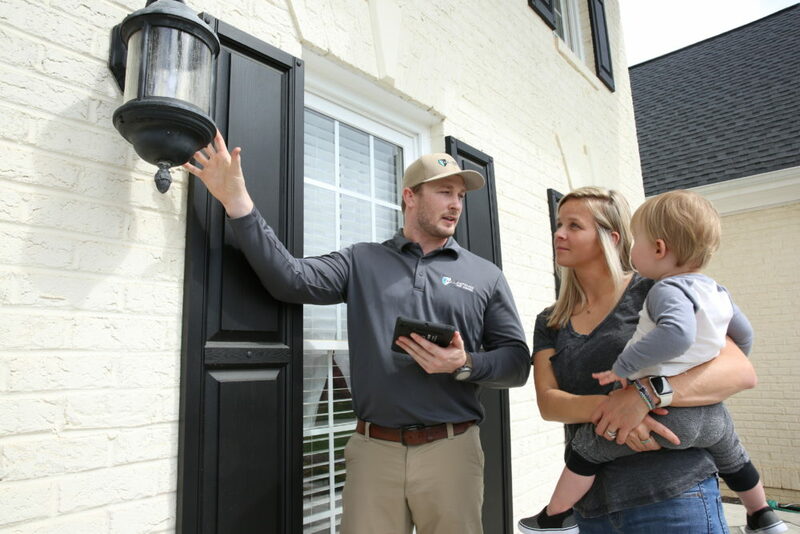 Get a FREE QUOTE and Schedule Service Today!